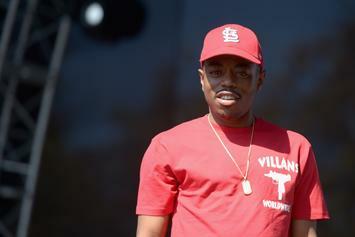 Boogie Announces Release Date For Shady Debut "Everything's For Sale"
Boogie's new album is coming at the end of the month. 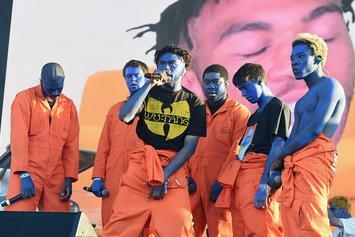 Regardless of the number one spot or not, "Iridescence" will likely be Brockhampton's highest charting album to date. 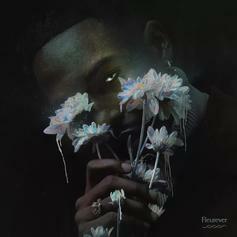 Jazz Cartier Is In Bliss On ".GLISS"
The Toronto rapper is feeling it. 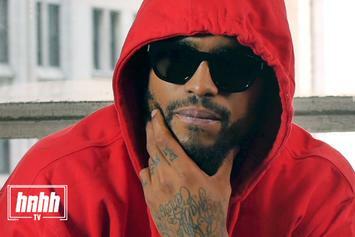 Dave East On Wiz Khalifa: "The Funnest, Highest Session Of My Life"
Dave East talks on his "Paranoia" EP, New York renaissance and more, in our exclusive interview. 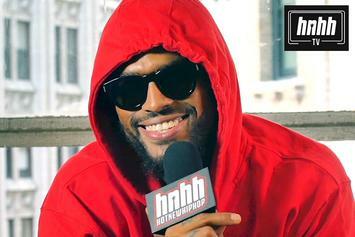 Dave East has an exclusive sit-down with HNHH to discuss his major label debut, his daughter and more. 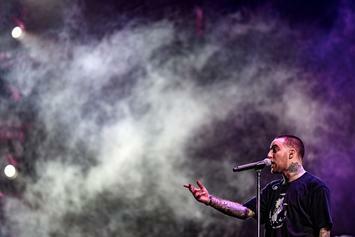 Five Things We Want From Mac Miller's "Good A.M."
Mac Miller's new album is out this September. Here are a few things we want to hear on it.